Savannah natural stone floor tiles have a stunning light cappuccino to brown appearance. This premium quality limestone product with its warm tones gives this stone flooring tile infinite variety. These natural stone floor tiles have an unfilled tumbled finish which gives the surface a classical antique appearance.This stone flooring tile range is supplied in two thicknesses, 10mm & 12mm which makes them suitable for domestic and light commercial use. The versatility of the Savannah stone flooring tile makes it suitable for a range of applications including conservatories, hallways and kitchen flooring. 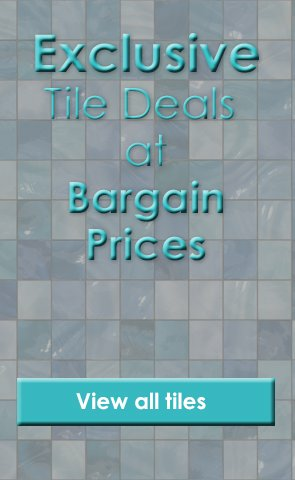 Product Code: MTS-Trav-Sav4040, Buy Now Marshalls Tile and Stone Travertine Savannah Tile 406x406mm from Tiledealer to get the best prices in the UK!